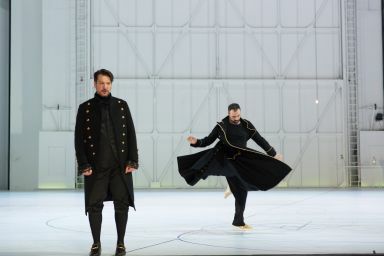 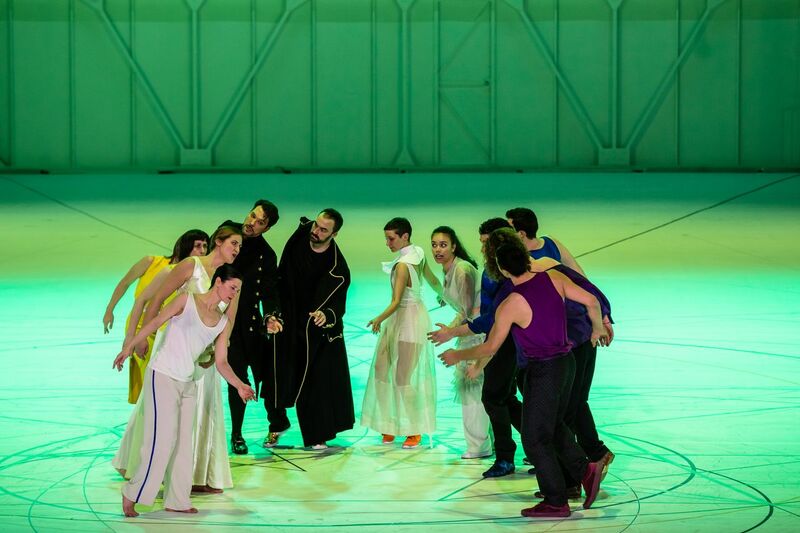 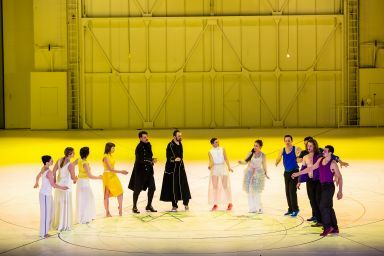 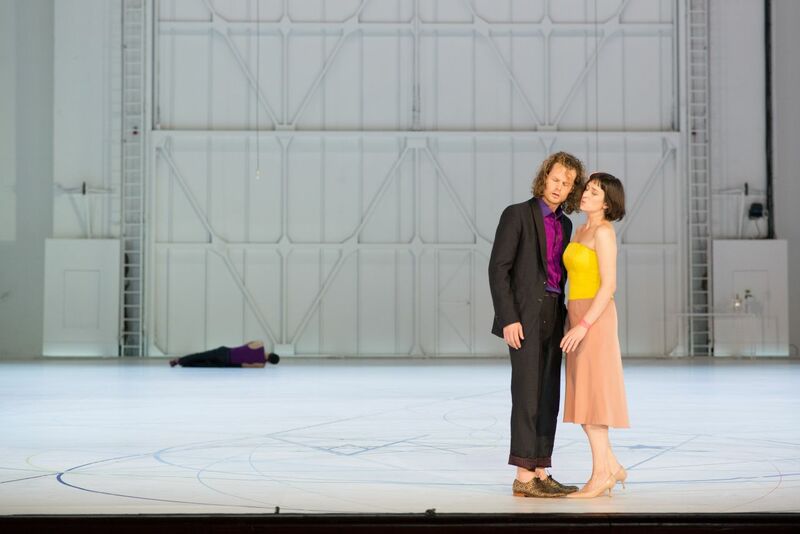 After earlier collaborations between Anne Teresa De Keersmaeker and the world-renowned Ballet de l’Opéra de Paris, which has since included two of her creations (Rain and the Bartók/Beethoven/Schönberg repertoire evening) to their repertoire, the Paris Opera has invited the choreographer to direct Così fan tutte, the well-known 18th-century tragicomedy composed by Wolfgang Amadeus Mozart. Cosi fan tutte tells the tale of two young men who, working with the enlightened and cynical philosopher Don Alfonso, cook up a scheme to test the fidelity of their lovers. Anne Teresa De Keersmaeker connects song with dance and uses the underlying geometry of the music to give shape to the turbulent emotional transformations of the characters. 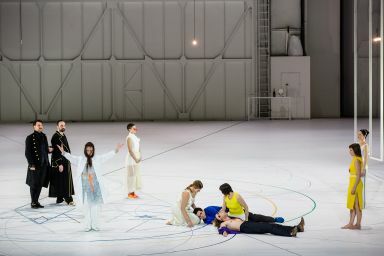 That allows her to submit the alchemy of the couple to a thorough investigation and approach the game of attraction and repulsion as a scientific process by the grace of which a new element is introduced, the scheme, wreaking havoc on the existing balance and making new connections possible.